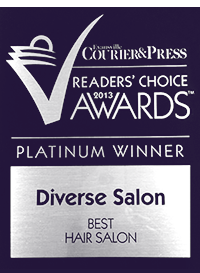 Diverse Salon is Now Hiring! Looking for a new job? Want to work in a fun, professional, AWARD WINNING atmosphere with other talented stylists? 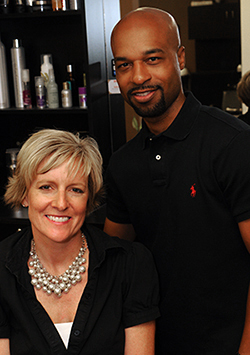 Diverse Salon currently has space available for a booth rent stylist. Please contact DaShay Johnson for more information at 812.760.8453.